TEMPE, Ariz. — The W. P. Carey School of Business at Arizona State University ranks among the Top 25 schools in the world for business research productivity, according to a new study. School officials say this shows faculty members are actively producing new knowledge and analysis for global use in a rapidly changing world now faced with added business challenges from the recession. The new rankings come from an annual study by the University of Texas at Dallas. The study is based on research contributions to top business journals from 2004 to 2008. On the list, the W. P. Carey School of Business ranks No. 22 in North America and No. 25 in the world for research productivity. 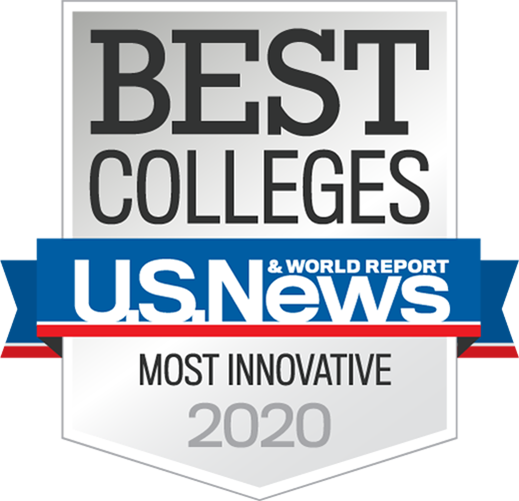 The rankings are each up 10 places from last year, showing a major commitment of the school to furthering the field of business through new research. The W. P. Carey School of Business is the only Arizona school to rank in the Top 50 on the research productivity list. Recent research projects at the school have focused on a wide range of subjects, including how to reduce the number of oil spills, how smoking bans may affect a state’s economy, how a software program can help slow the spread of an epidemic, and how to control the costs of hip and knee replacements. One W. P. Carey School of Business faculty member also made a recent list of the most productive marketing professors in the world, when it comes to research. Stephen Nowlis, the AT&T Distinguished Research Professor of Marketing, ranks at No. 18 on the Journal of Marketing’s list of the “Top 58 Most Prolific Scholars in the Leading Marketing Journals” from 1982 to 2006. His research is designed to develop more accurate models about the way consumers behave. By better understanding why consumers behave certain ways, he hopes to help marketers develop more effective strategies and to offer products and services consumers will truly value.